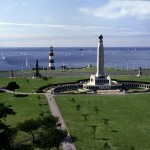 Plymouth is proud to be chosen to play host on the 10th-18th September 2011 to the qualifying series of the 34th America’s Cup. 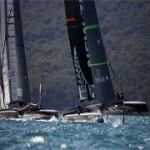 – The Millbay Amerca’s Cup race village will use recycled road materials. 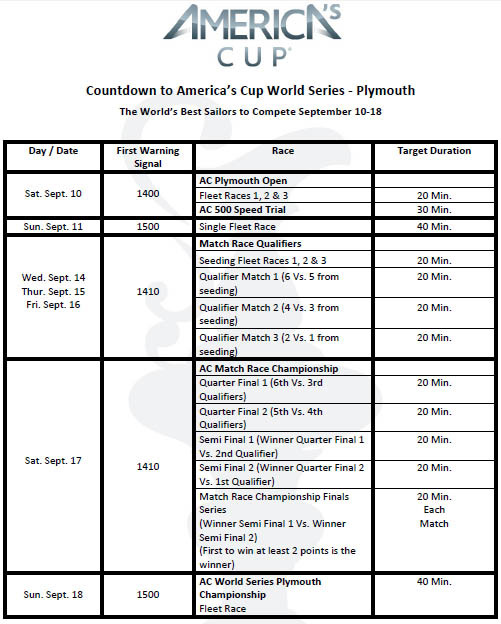 – Official America’s Cup Plymouth Logo released. 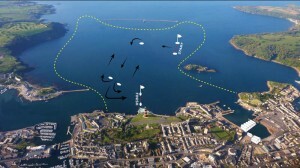 – Plymouth begins to Prepare for the America’s Cup World Series. – Details on the 10 teams set to arrive in Plymouth, including quotes from each team. 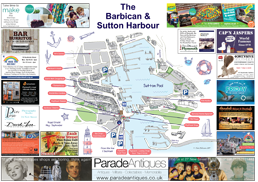 – Full details of the race’s set to take place during the 10-18th July. 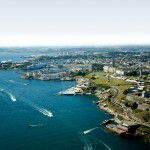 – Details of special offers on boat charters announced. 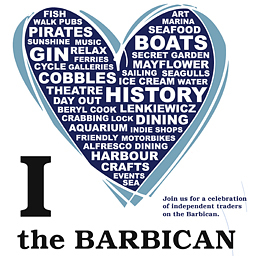 – Shuttle bus service between the Milbay race village, Barbican and Plymouth Hoe announced. 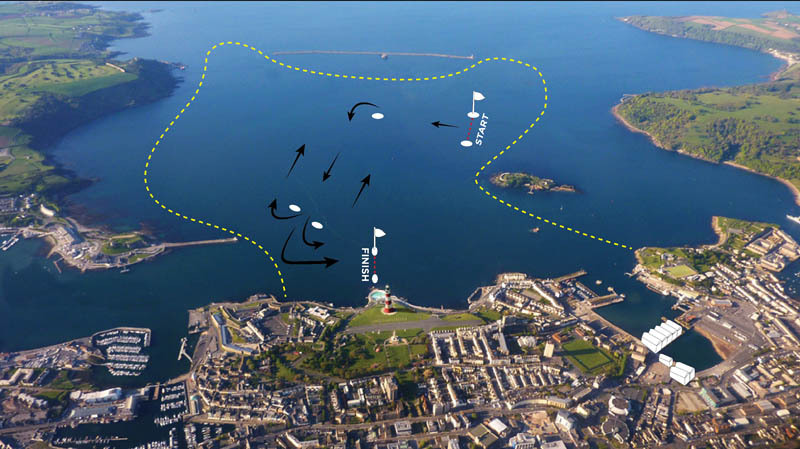 – America’s Cup Race Village – Clyde Quay, Millbay, Plymouth – Work Continues. Want to see more? View the official America’s Cup YouTube channel packed full of America’s Cup videos. 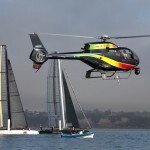 – 45, america’s cup world series new media Magazine – with a recent post taking a look at Artemis Racing, with some good photos of the crew and America’s Cup catamarans.